Join us at the New Earth Expo Psychic Fair in Carlsbad on Sunday November 19, from 10 AM – 6 PM. Join us for a very special Halloween Psychic Fair in MIssion on Sun, Oct 29, at our NEW LOCATION – the Crowne Plaza Hotel in San Diego – Mission Valley. Ignite :: Laguna Beach is proud to bring you a finely curated selection of exhibitors that encompass the five programming tracks of the conference. From Southern California based visual artists to technology and wellness companies working to create a better world, we hope you enjoy each exhibitor as much as we did selecting them for you! 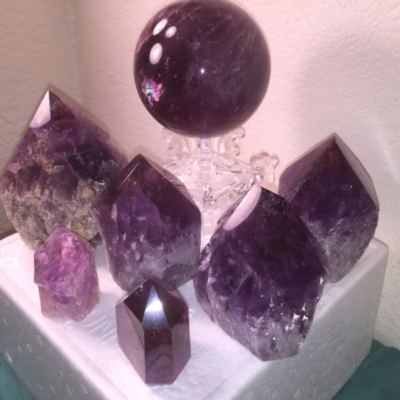 Crystals 101 Class – Everyday Basics! 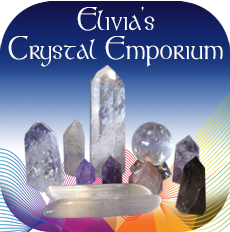 Everything you always wanted to know about crystals and more! 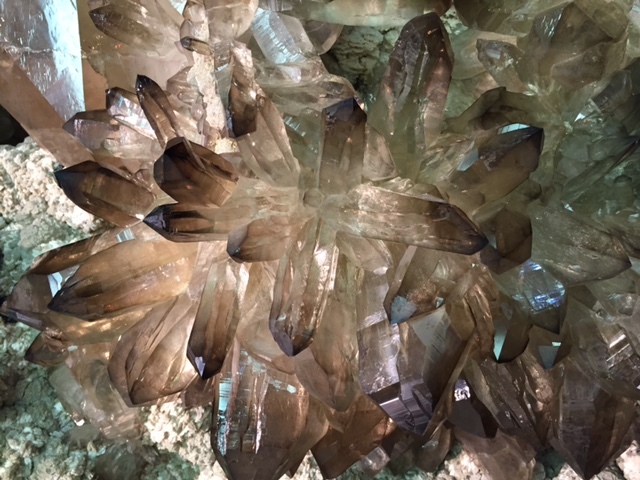 This Crystals 101 class will deal with quartz crystals and will include healing layouts and meditations Learn about crystal formations and properties, clearing crystals, programming crystals and crystal communication so that you can use them with ease, confidence and joy! 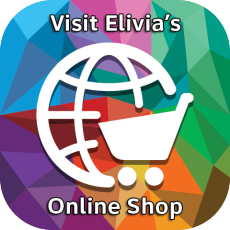 By Elivia2|2017-05-03T18:19:26-07:00June 10th, 2017|Tags: chakras, class, crystals, gemstone jewelry, healing, learn, meditation, quartz, san diego, San Marcos, workshop|Comments Off on Crystals 101 Class – Everyday Basics! By Elivia2|2017-03-09T17:18:41-07:00May 20th, 2017|Tags: crystals, energy, gemstone jewelry, gemstones, healing, Hemet, meditation, Medium, mediumship, Messages, psychic fair, readings, Spirit|Comments Off on Psychic, Healing and Spirit Faire in Hemet – Join us!